Hewlett Packard today announced that it is acquiring Palm for a cool $1.2 billion, or $5.70 per share of common stock. The acquisition has been approved by the boards of both Palm and HP, but is subject to regulatory approval. 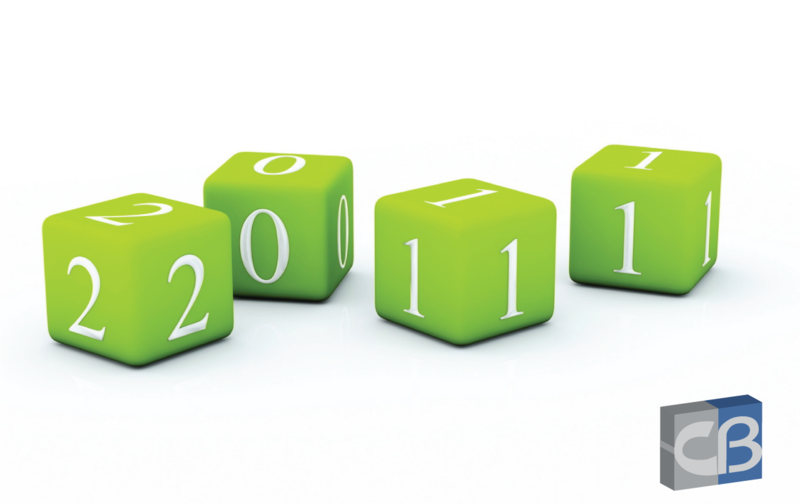 All of regulatory wrangling is expected to be completed by the end of HP’s third quarter which ends July 31, 2010. 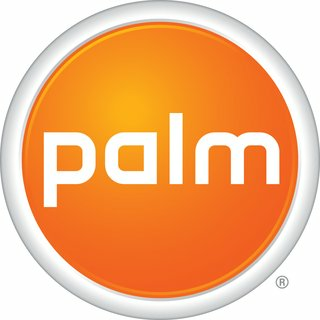 Palm CEO John Rubinstein is expected to remain at the company in an undisclosed capacity. From the wording within the press release, it appears as if webOS may live on. Check out the full press release after the jump. PALO ALTO, Calif. & SUNNYVALE, Calif. — (BUSINESS WIRE) — HP (NYSE: HPQ – News) and Palm, Inc. (NASDAQ: PALM – News) today announced that they have entered into a definitive agreement under which HP will purchase Palm, a provider of smartphones powered by the Palm webOS mobile operating system, at a price of $5.70 per share of Palm common stock in cash or an enterprise value of approximately $1.2 billion. The transaction has been approved by the HP and Palm boards of directors. The combination of HP’s global scale and financial strength with Palm’s unparalleled webOS platform will enhance HP’s ability to participate more aggressively in the fast-growing, highly profitable smartphone and connected mobile device markets. Palm’s unique webOS will allow HP to take advantage of features such as true multitasking and always up-to-date information sharing across applications. Under the terms of the merger agreement, Palm stockholders will receive $5.70 in cash for each share of Palm common stock that they hold at the closing of the merger. The merger consideration takes into account the updated guidance and other financial information being released by Palm this afternoon. The acquisition is subject to customary closing conditions, including the receipt of domestic and foreign regulatory approvals and the approval of Palm’s stockholders. The transaction is expected to close during HP’s third fiscal quarter ending July 31, 2010. Palm’s current chairman and CEO, Jon Rubinstein, is expected to remain with the company. Apple put up details about its Worldwide Developers Conference (WWDC) on its site. 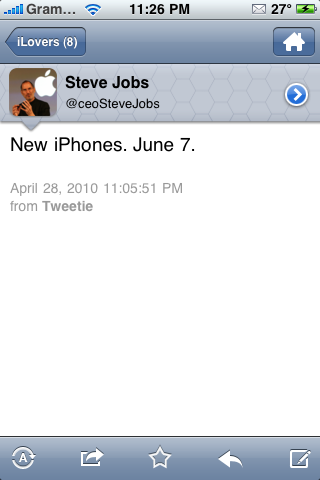 Given the recent iPhone 4G leak and Apple’s usual timing when it comes to iPhone announcements, it’s very likely that Apple will officially announce the next version of iPhone at the conference, which is being held from June 7-11 in San Francisco. Since the leaked prototype that ended up in the hands of tech blog Gizmodo is obviously very real, we don’t expect too many surprises. We expect the iPhone 4G (as it will likely be called) to feature a front camera, an upgraded back camera, improved display, microSIM support and metal details on the case.